I couldn’t put this book down. It literally went everywhere with me. When younger I was a Koontz fan and this reminded me of him – without the Sci-Fi. 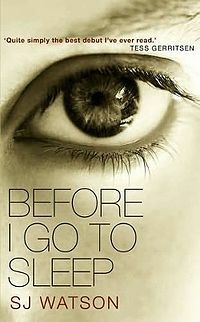 I enjoyed the almost disembodied-ness of the book; it really adds layers to how Christine feels. Whether it’s intentional or unintentional as some reader thought, I enjoed it. Reading is definately a willing suspension of disbelief, and I’ll admit that the twist in this book I didn’t see coming, though I probably should have. The insular world that Christine lives in is very intense, and there were a few coincidences, but I’m willing to forgive them for the overall story. The only problem is it finished. I could have kept on reading. 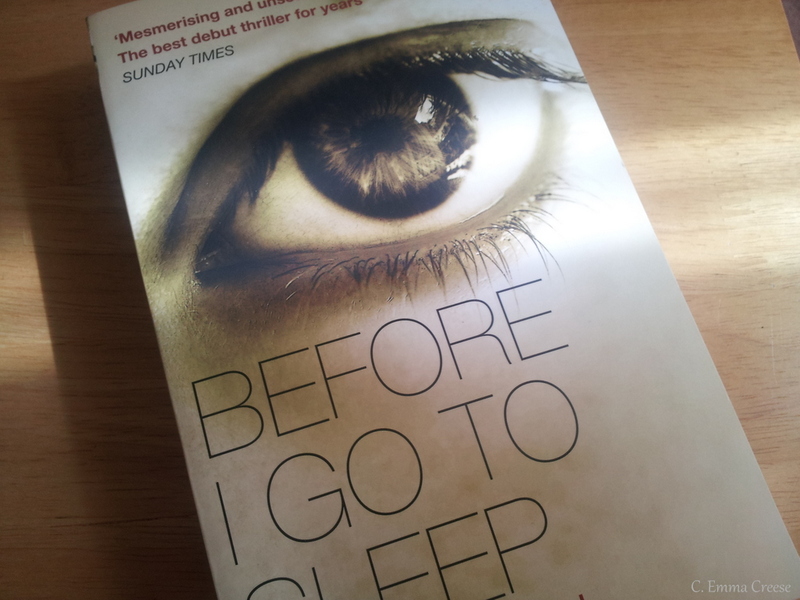 Definitely a compulsive read, and a great debut novel. A fantastic commuter read, and the cover is just beautiful. The Bulford Kiwi – a 130m tall piece of Graffiti near Salisbury, Wiltshire.